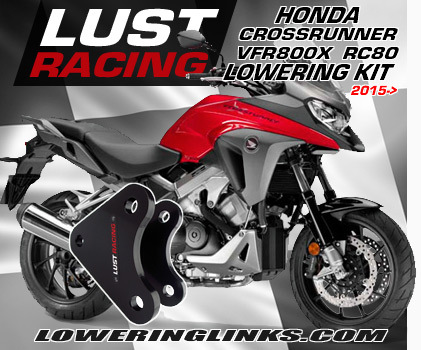 Honda Varadero XL1000 Lowering kit 2003-2015. Lowers the rear suspension by 1.4″ inches and reduces the seat height. Short riders will feel more confident handling the bike and more secure when getting both feet firmly on the ground when stopping in traffic lights and when parking. 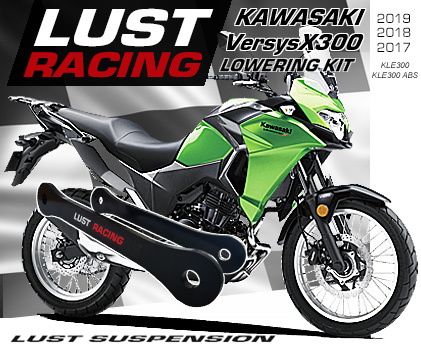 Honda Varadero XL1000 Lowering kit 2003 to 2015. Honda Varadero XL1000 suspension lowering kit. Lowers the rear suspension by 1.4″ inches and reduces the seat height. Short riders will feel more confident handling the bike and more secure when getting both feet firmly on the ground when stopping in traffic lights and when parking. The standard suspension brackets in the rear suspension are replaced with the new ones in the kit, a pretty straight forward bolt off bolt-on process. The new lowering brackets in this lowering kit for Honda XL1000 Varadero is made of roll forged steel and are stronger than the original parts replaced. 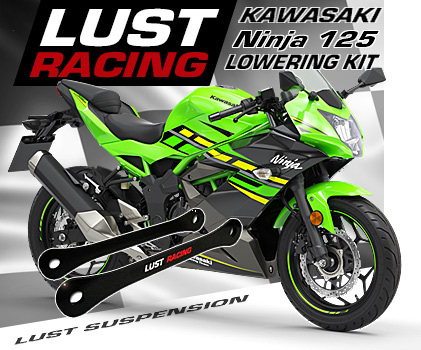 High quality lowering kit made to last the lifetime of your bike. Perfect fit and finish. Supplied with installation instructions. *Free shipping offer valid only in combination with purchase, please see our terms of sales.